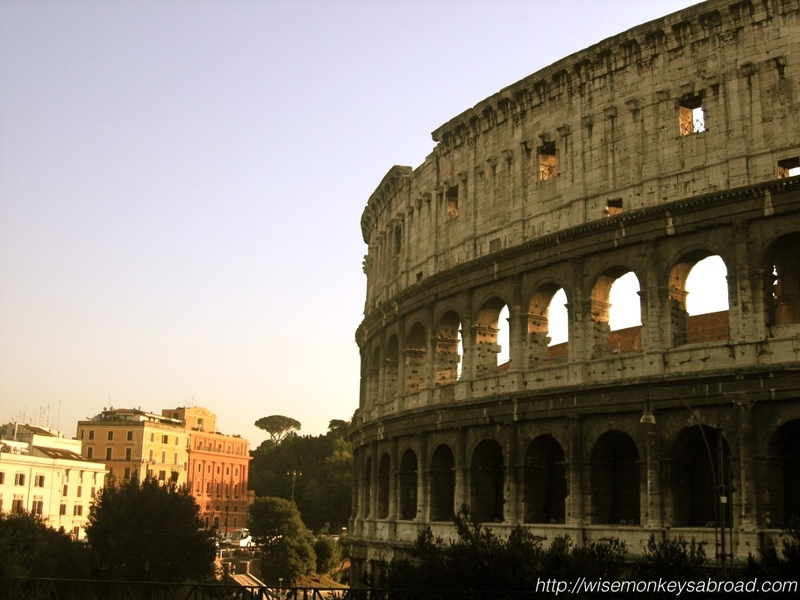 It’s been a very long time since we were in Rome. And when we are not travelling, we like to mentally and visually revisit places we have been. 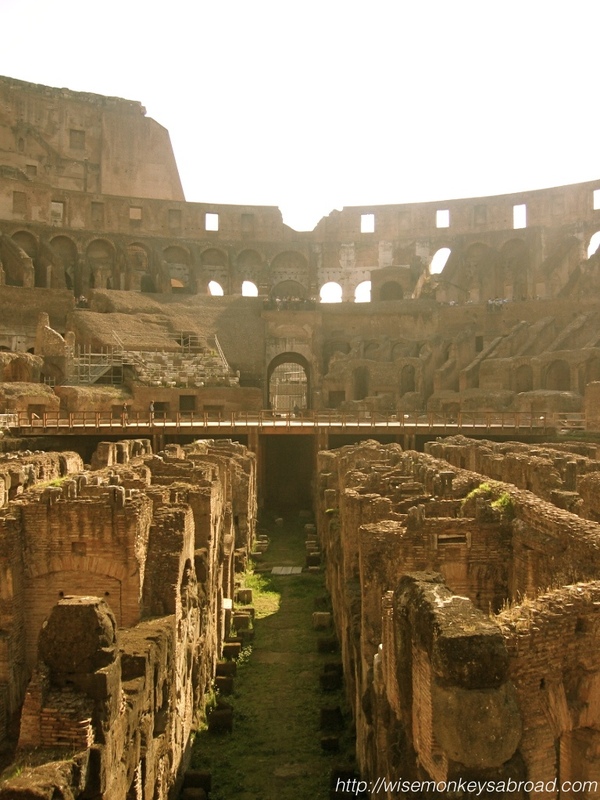 So this week, we pay a visit to the Colosseum. 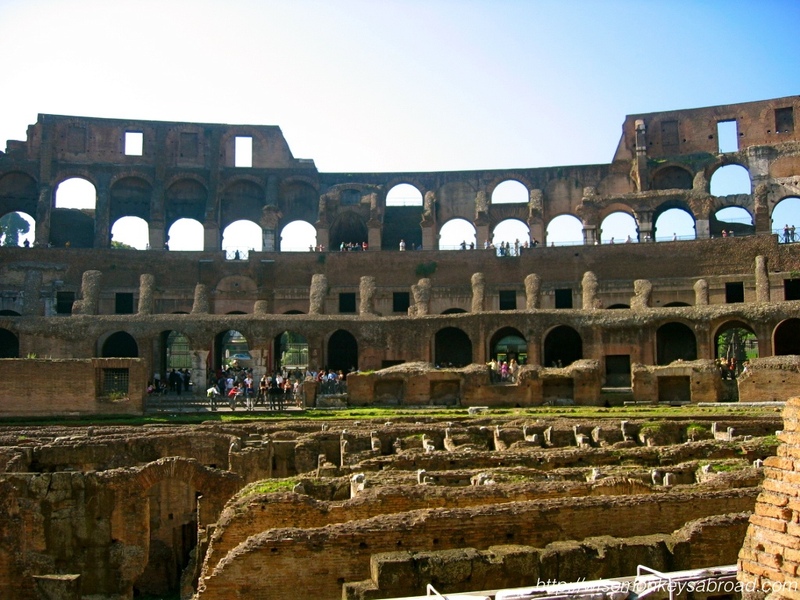 Italy was one of those places that we didn’t appreciate enough when we were there, so it is back on our list of countries to see all over again. 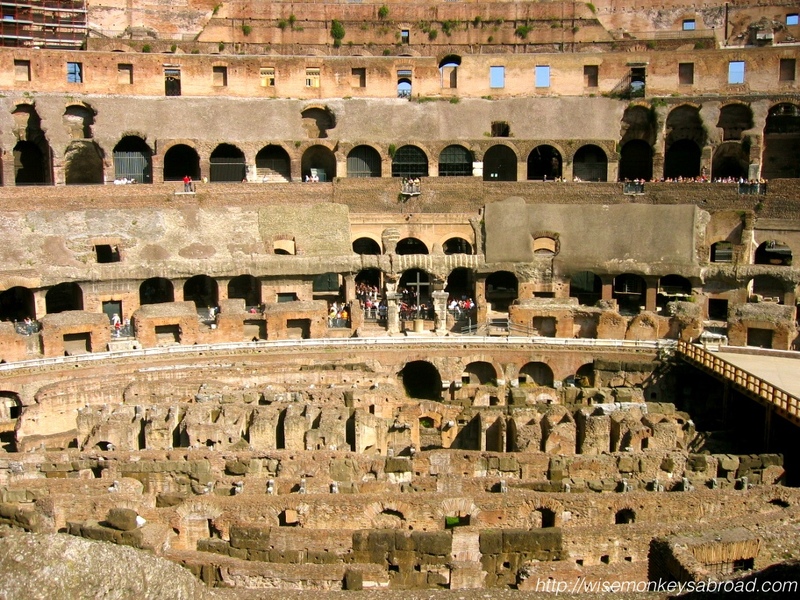 We remember lining up outside the Colosseum, then waiting to buy our tickets and then waiting some more for the guided tour to start. 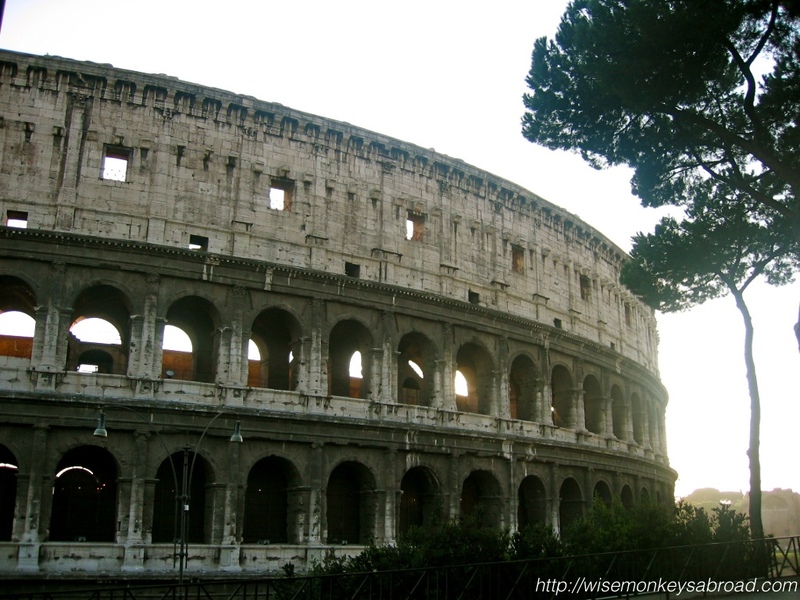 We felt like we were spectators entering a stadium to watch a football game…. 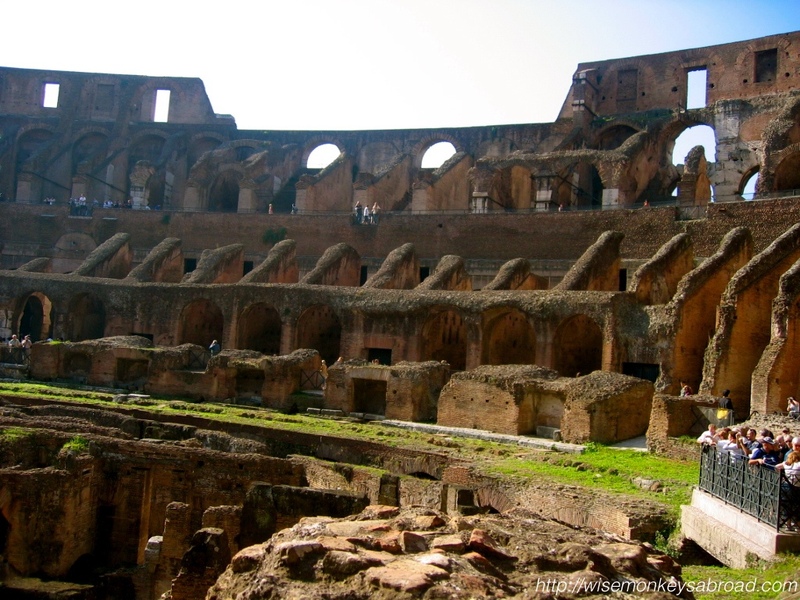 Actually out of all of Rome’s iconic sites, the Colosseum is probably our favourite. How we would love to visit it again one day! UNESCO Heritage site in 1980. 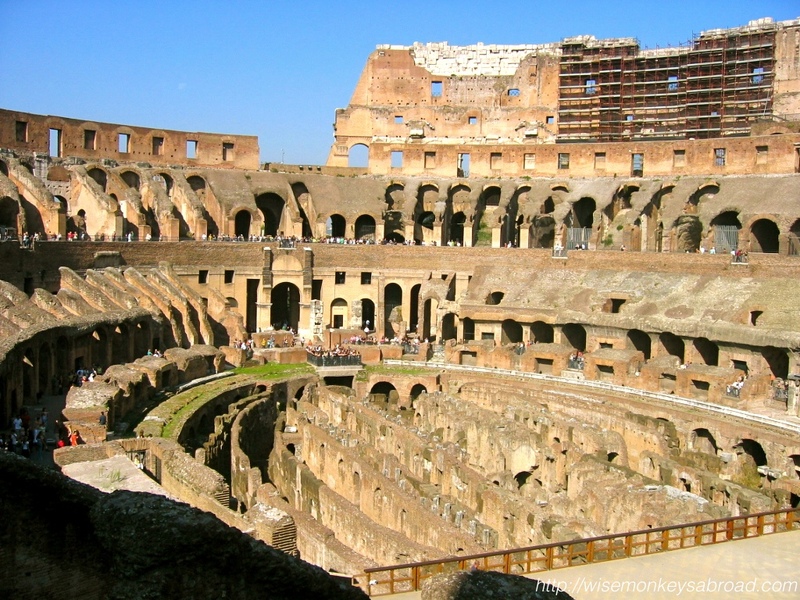 Have you been to the Colosseum? We’d love to hear your thoughts of it. 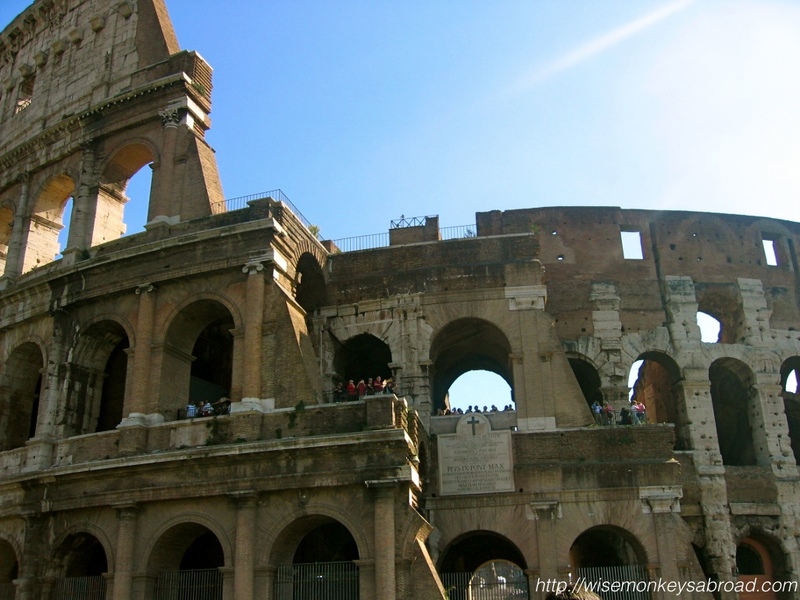 This entry was posted in Italy, UNESCO and tagged ancient history, ancient ruins, Architecture, Colosseum, Europe, gladiator, iconic, Italy, monument, Photography, Rome, stadium, Travel, unesco, UNESCO Heritage Site. Reaching the Acropolis involved walking up an unsealed ramp with rather steep inclines. We had just come off a 30-odd hour flight from Sydney and we were exhausted but the adrenaline kicked in as we caught glimpses of the Acropolis. The intention was not to visit it straight away but seeing it there, high in the sky, we were compelled to visit. 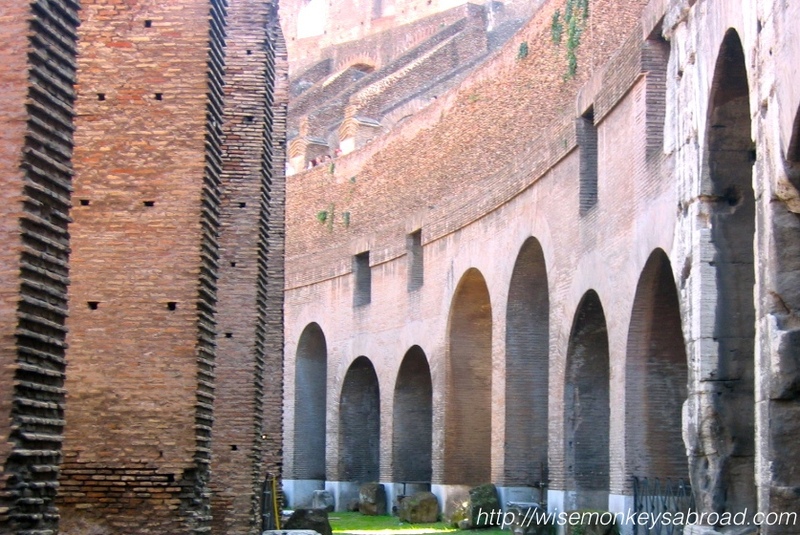 Thus became the first UNESCO Heritage Site we have ever visited together. And it just took our breath away. Getting to the top did not disappoint except maybe the throngs of other travelers there. What we saw was so surreal – walking amongst so much history – so much Greek history that we had learnt about in high school. The Acropolis of Athens is situated on a flat-topped rock approximately 156 metres above Athens and covers about 3 hectares. 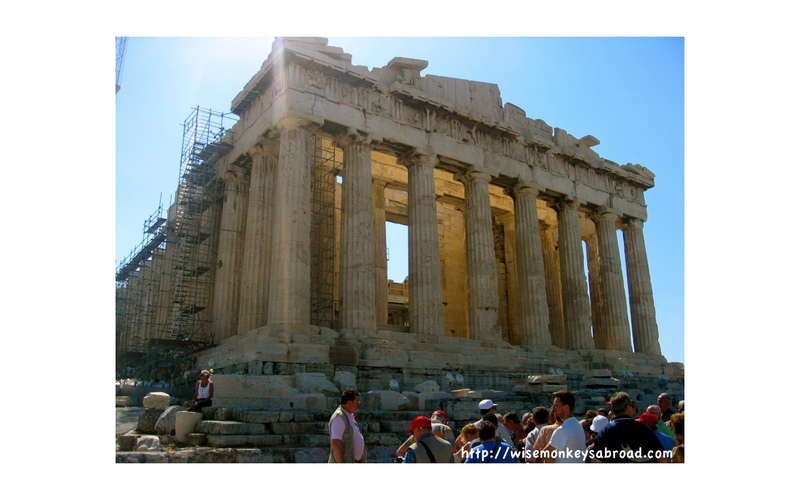 It was around the 5th century BCE that the most important buildings were built such as the Parthenon, the Propylaea, the temple of Athena Nike and the Erechtheion. 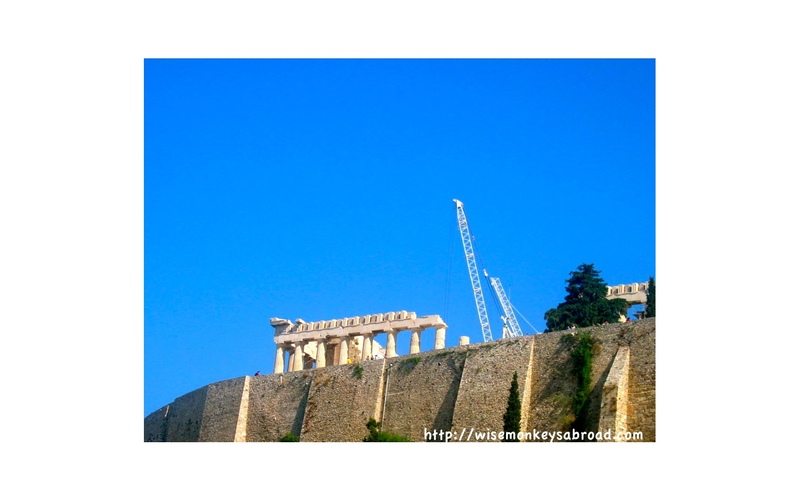 The Parthenon is probably the most well-known piece of architecture within the Acropolis. 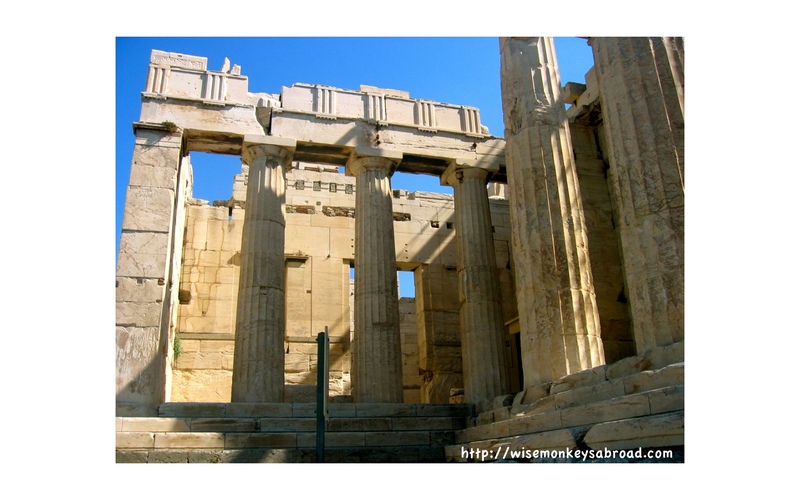 It was the main temple dedicated to the goddess, Athena. Over the thousands year of its existence, it has acted as a Roman Catholic church, a Greek Orthodox Christian church and an Islamic mosque. In the 19th century, the Parthenon lost some of its marble sections, which is now housed in the British Museum. 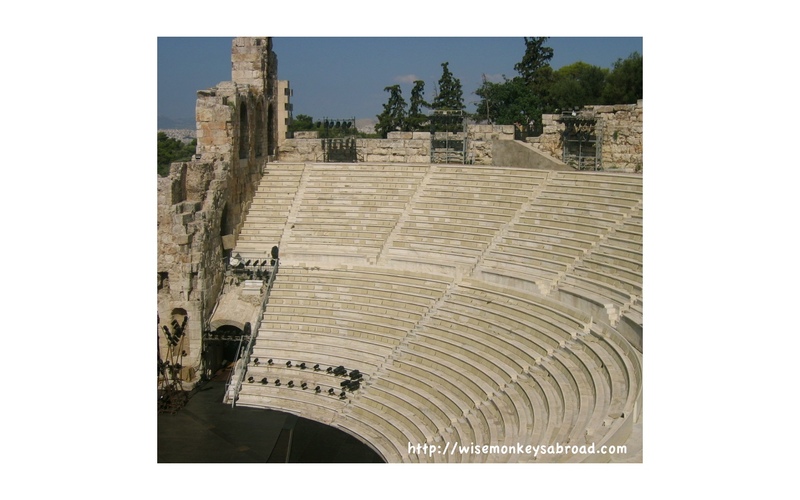 We look back on our photos from 2006 and with our really small memory card, we couldn’t take many photos but of the ones we took, these are worth sharing 🙂 We are SO inspired to visit Greece again and see even more of this country’s beauty and history! 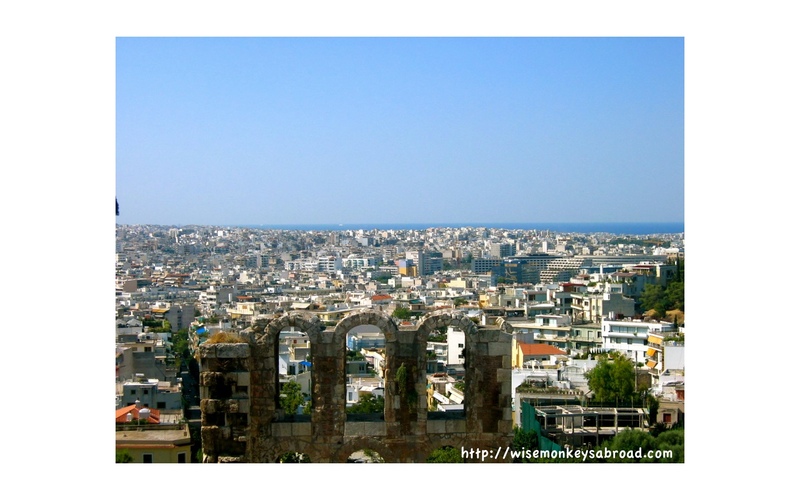 Acropolis, Athens was listed as a UNESCO Heritage site in 1987. 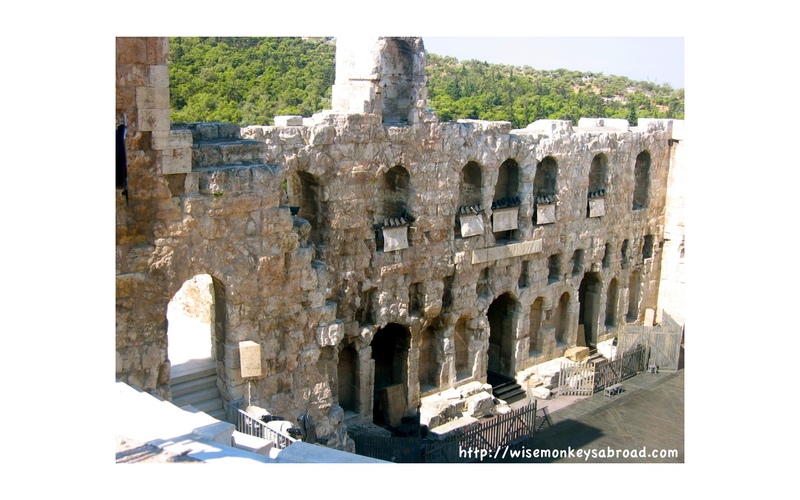 This entry was posted in Europe, Greece, UNESCO and tagged Acropolis, ancient history, Architecture, Athens, Europe, Greece, Greek history, Parthenon, unesco, UNESCO Heritage Site.